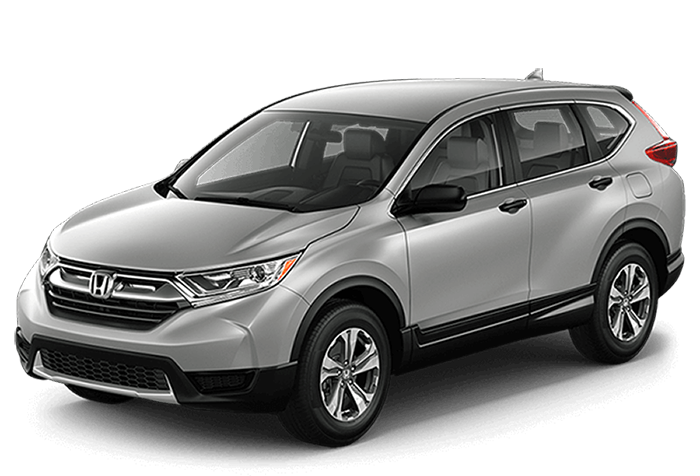 For drivers in Elgin and Crystal Lake, the 2017 Honda CR-V offers a competitive entry in the compact SUV segment. 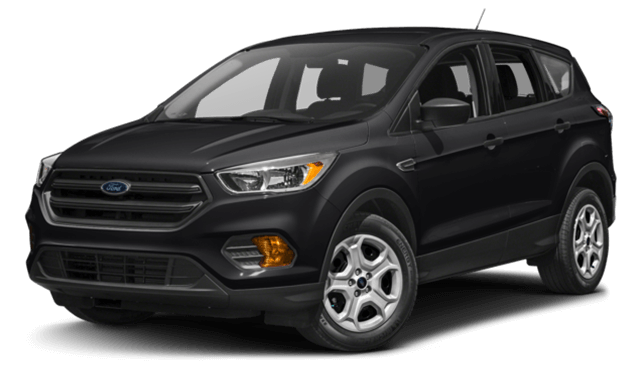 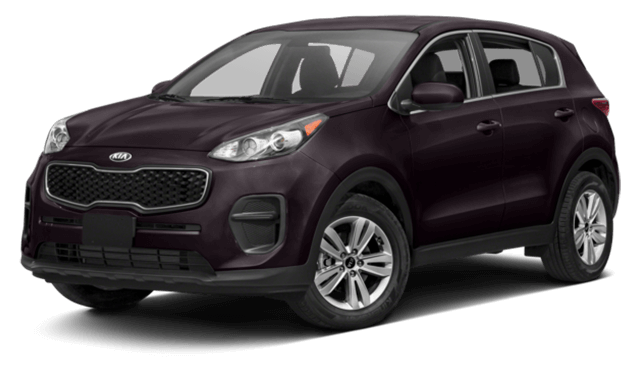 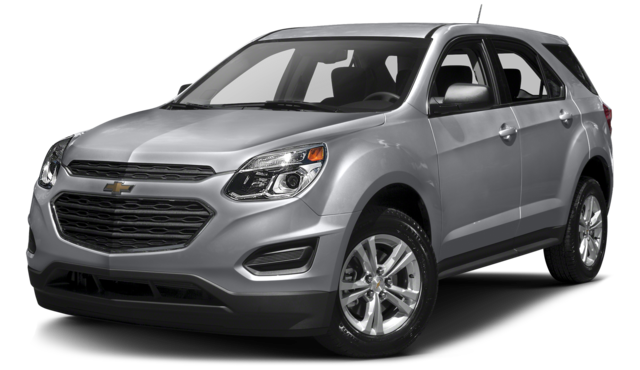 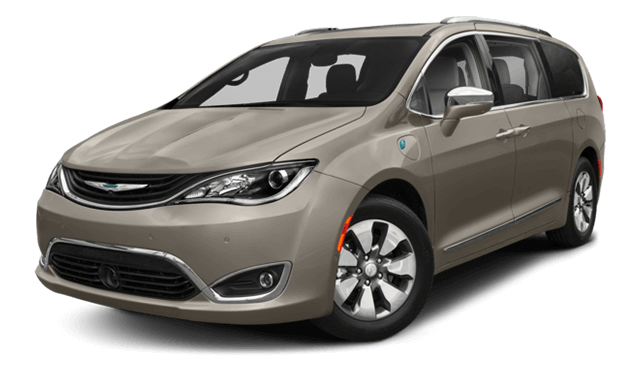 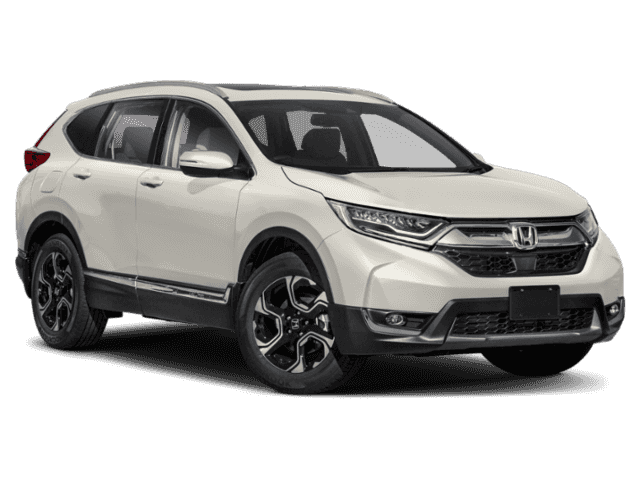 It combines exciting performance with a fun-to-drive driving dynamic, and it’s offered at an affordable price. 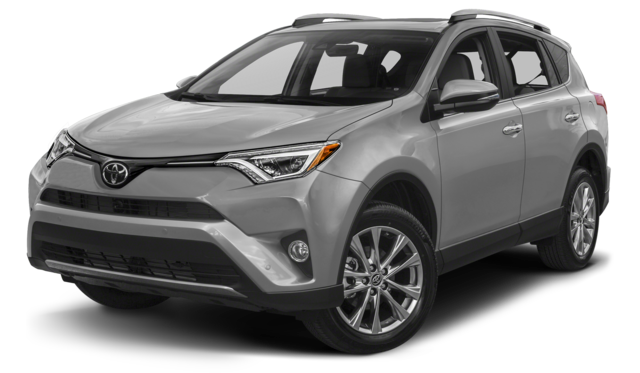 On top of that, it can be purchased in a number of different configurations, allowing you to customize the CR-V to your own individual needs. 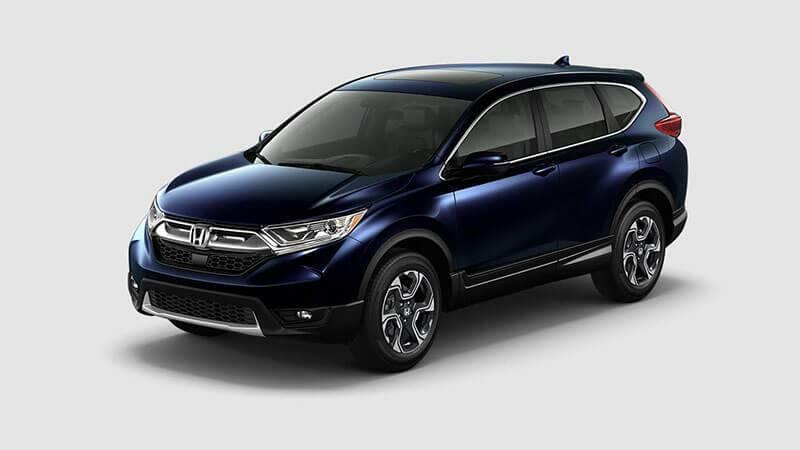 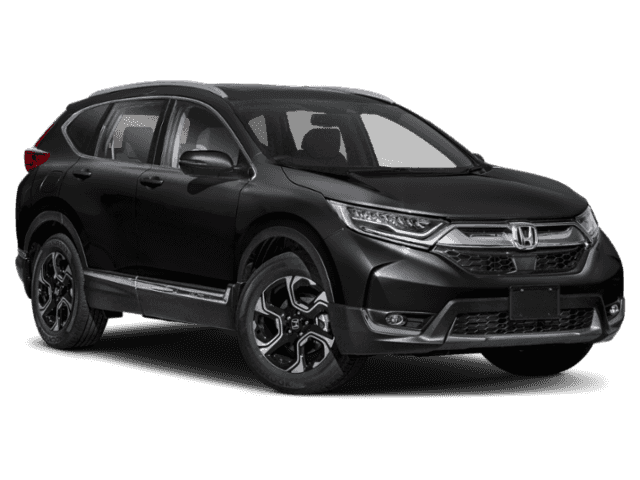 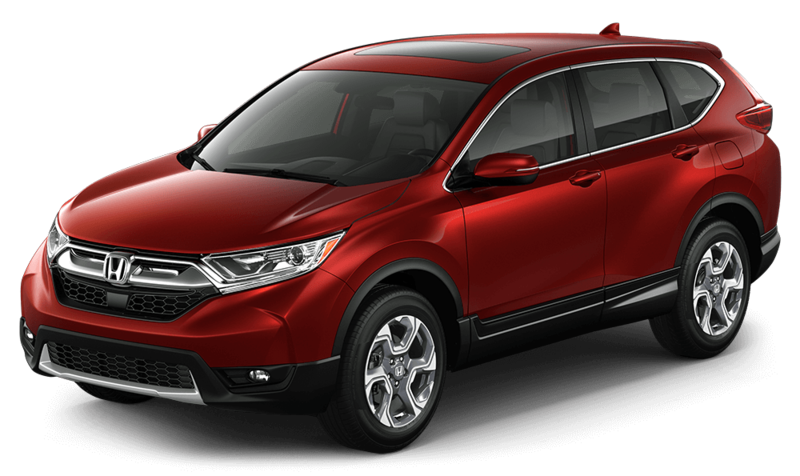 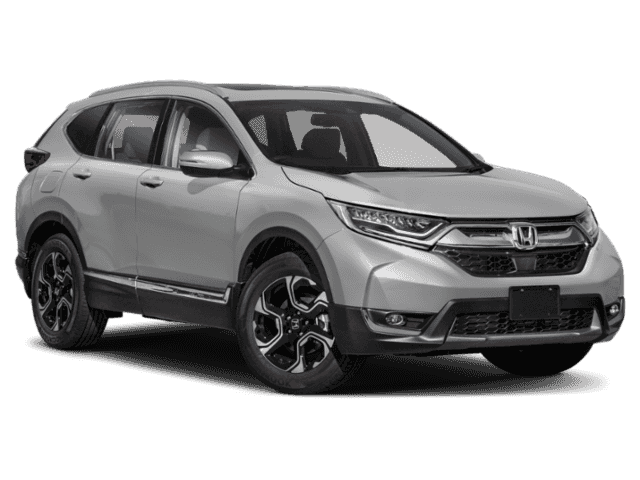 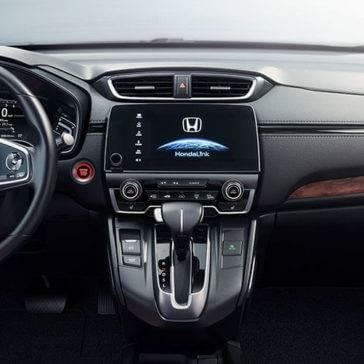 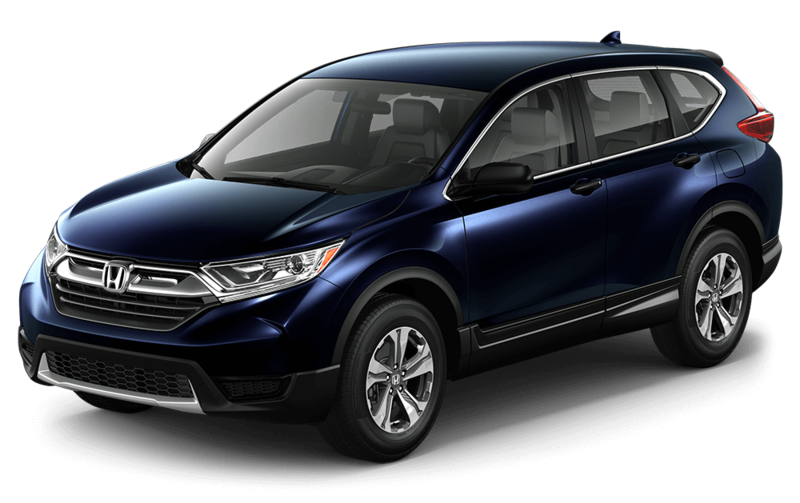 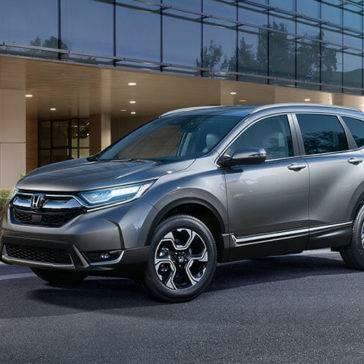 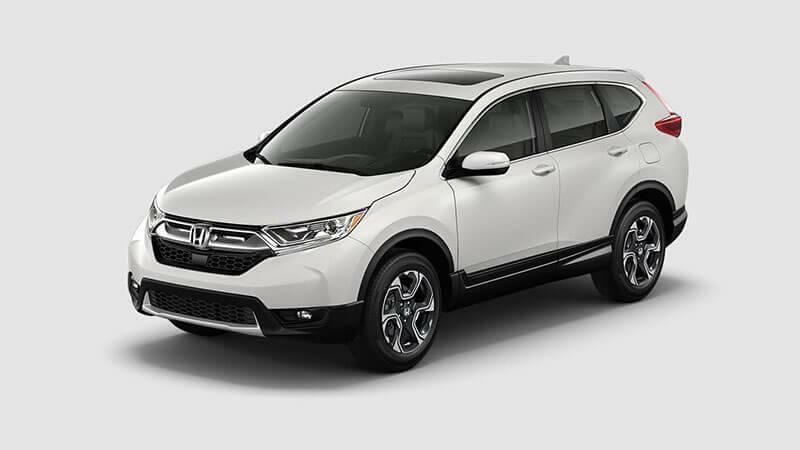 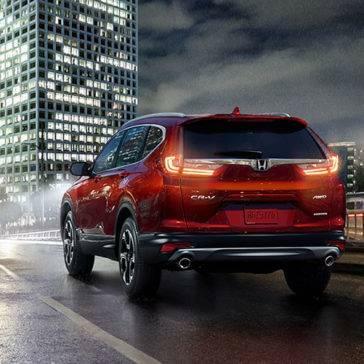 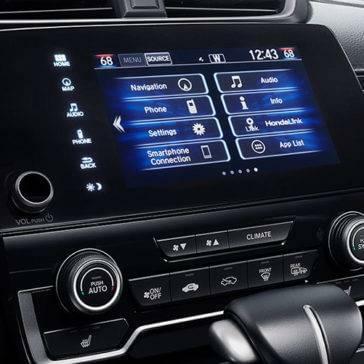 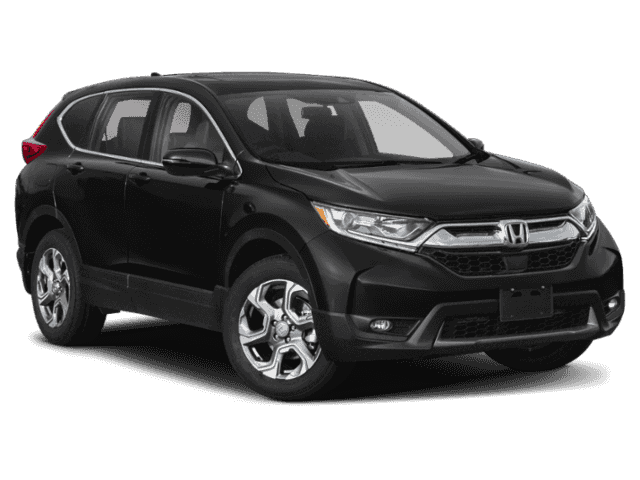 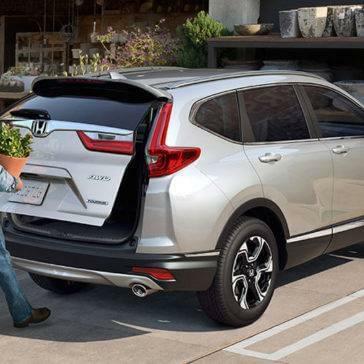 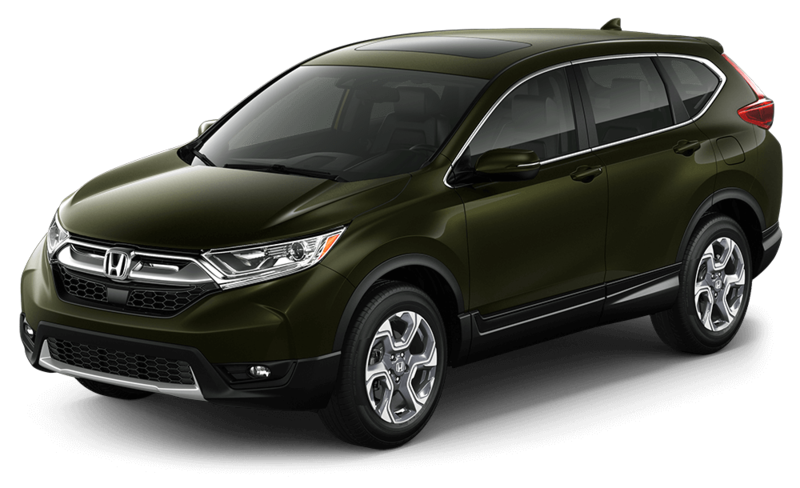 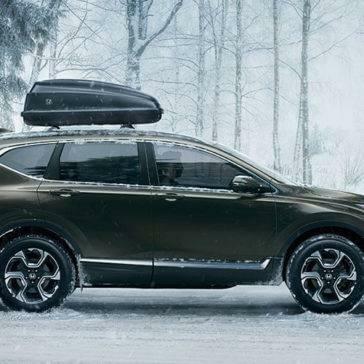 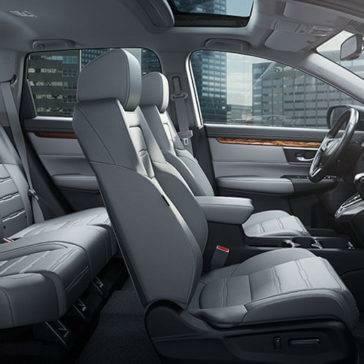 Honda has long been known for their commitment to modern technology, and the CR-V includes all the latest high tech connectivity and convenience systems across its four distinctive trim levels. 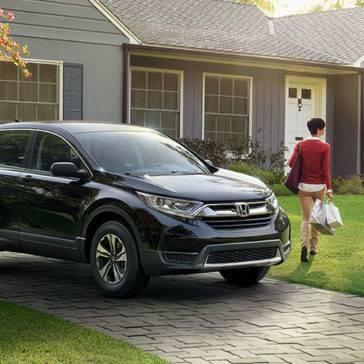 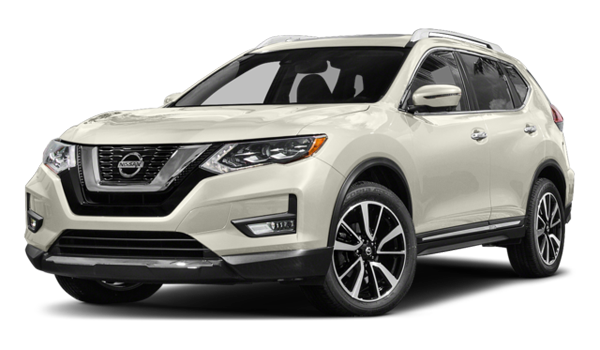 ***Always visually confirm that it is safe to drive before backing up; the rearview camera display does not provide complete information about all conditions and objects at the rear of your vehicle.